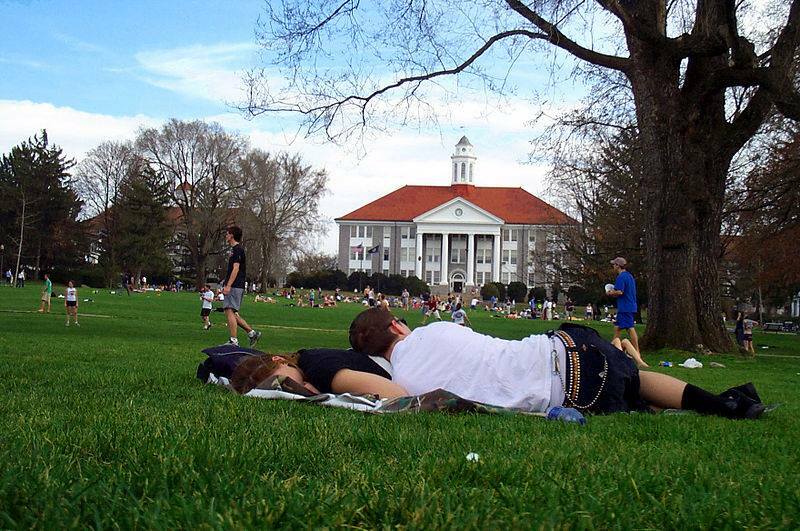 HARRISONBURG, Va. — Not every James Madison University (JMU) student is in it for the long haul. A 14-month study, conducted by the JMU Office of the Registrar, uncovered that 73 percent of students only attended the university because they were not admitted to the University of Virginia. JMU officials were alarmed to discover that nearly three quarters of the student body indicated that they planned to transfer at some point during their academic career. “We’ve always taken some good-natured ribbing about how JMU stands for ‘Just Missed UVA,’ but we didn’t know people were serious,” Frank Delante, the University Registrar said. Delante’s letter even offered additions to the school campus at the university’s expense. One bright spot for JMU is that the percentage of students planning to transfer is holding steady, but the school’s administrators don’t plan to wait for a shift before taking action. You’ve made it this far, so why not check out our online store?